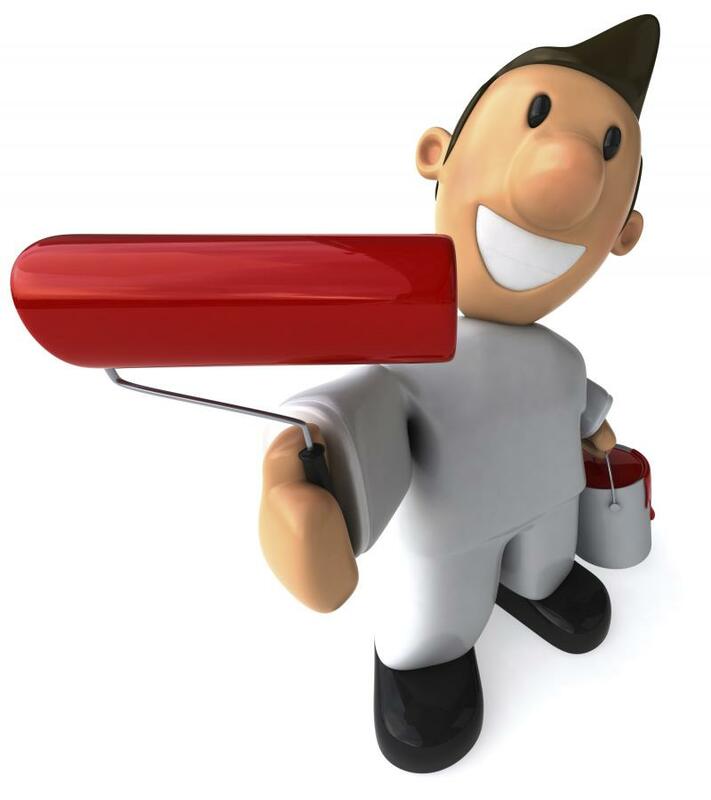 This scheduling form allows you to request a date to have your painting done. Typically we are booked 2 to 3 weeks out, but we'll get back to you either to confirm your choice or to offer an alternate date. If you have a pressing need you can always call for more immediate job scheduling. The more specifics you can share the better. It's helpful if you can provide approximate room dimensions, wall height, and what exactly you'd like done. Note: Available morning start times are between 7:30 and 9. Our standard hours are 8 to 4:30. We work Monday through Saturday - 7:30AM to 6PM. The more advance notice the better. We recently conducted a survey and found that many of our best customers have jobs so Saturdays are best booked well in advance. Please indicate the approximate size of the room (dimensions and ceiling height). My paint is already purchased or will be before you arrive Please pick up my paint and I'll reimburse you . Note: Color(s) should be listed in the comments form below. Please choose either Sherwin Williams or Benjamin Moore colors (and provide numbers) if you want us to pick up. I'm still thinking about it Help!!! I need advice!